Tranquil Wave is a photograph by Larry Roby which was uploaded on October 6th, 2010. 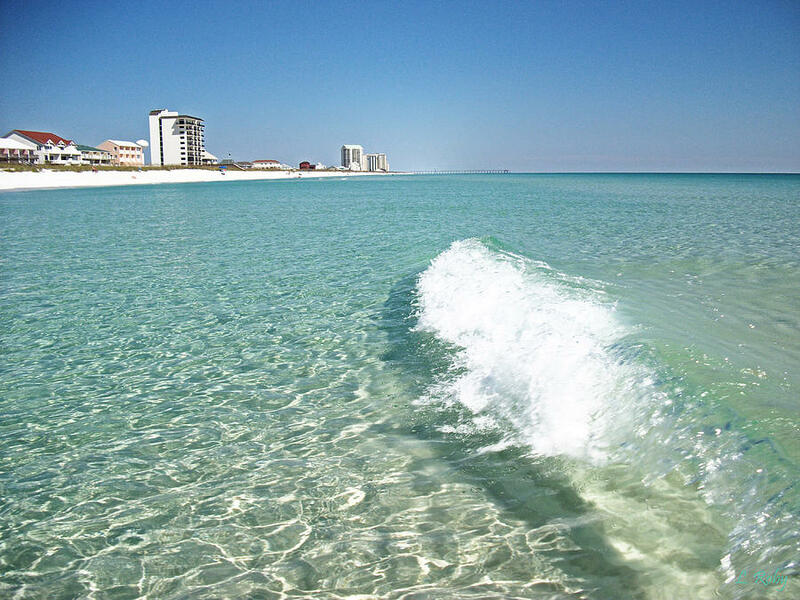 The crytal clear waters of Navarre Beach FL as seen from a sand bar 150 ft from shore. Water depth...2 ft. This is the best kept secret on the Emerald coast of Florida. There are no comments for Tranquil Wave. Click here to post the first comment.